Thinking of updating your boiler but a little confused by the choices? Deciding which boiler is right for your home can be confusing. Efficiency and practicality are key to make sure it will fit in with your home and lifestyle. 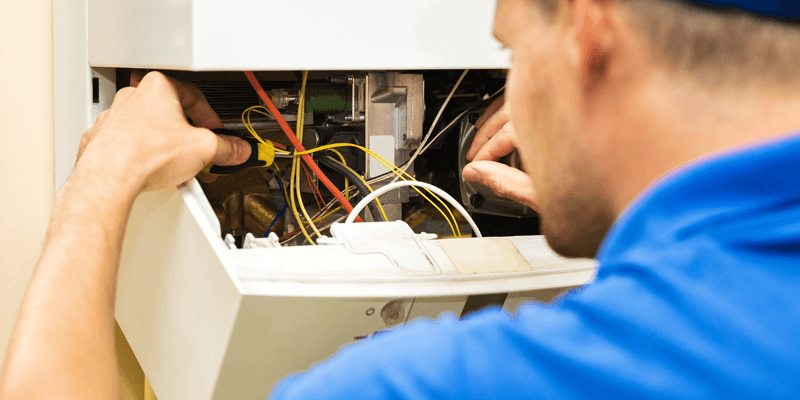 If you are just changing your boiler then it needs to be compatible with your existing system, so you need to consider the age and state of your existing pipework and radiators. Which type of boiler is right for you? A combi or combination boiler heats water directly from the mains so when you turn on a tap the water is fed directly from the boiler and hence you won’t need a hot water storage cylinder or cold-water header tank in the roof space. Combi boilers are as the name suggests, a water heater and central heating boiler in a single unit. Compact in size, combi boilers are perfect for smaller properties where there is little or no space for water storage; ideal If you plan to increase your living space by utilising the existing airing cupboard. Sometimes insurance companies prefer combi boilers as there is less risk of loft pipework freezing in the colder weather, also less pipework in the home can make installation cheaper. They are energy-efficient as the water is heated instantly rather than being heated and then stored hence making them very cost-effective. 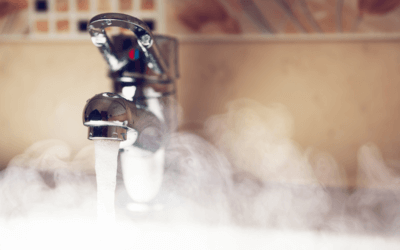 There are added benefits such as the hot water is delivered at mains pressure, which often means there is no need for shower units with a separate pump. Ideal for homes with more than one bathroom, System boilers give a constant supply of hot water to any number of taps at the same time. The major heating and hot water system components are built into the boiler itself however System boilers do require a hot water storage cylinder (usually found in an airing cupboard). System boilers are compatible with solar water heating systems, which can be a consideration if looking to choose an environmentally friendly system and take advantage of lower energy bills. A traditional boiler or Regular heating boiler is ideally suited to homes that already have a traditional heating and hot water system which is linked to a separate hot water cylinder. Perfect for homes where a lot of hot water is used at the same time, such as a busy family home where there are two or more bathrooms, a regular boiler feeds water from a header tank and stores the heated water in a hot water cylinder. This can be a good option in areas where mains water pressure is low. If replacing an existing traditional boiler and/or the property has an older radiator system, a regular boiler may be the best option, as the radiator system may not be able to cope with the higher water pressure that is usually delivered by a system or combi boiler. Don’t worry if this is the case as Regular boilers are usually compatible with solar water heating systems and hence can help to reduce the carbon footprint and allowing lower energy costs. Whichever boiler you choose it is paramount that you take advice from a fully qualified and experienced heating engineer.